Looking for a new game to add to family game night? 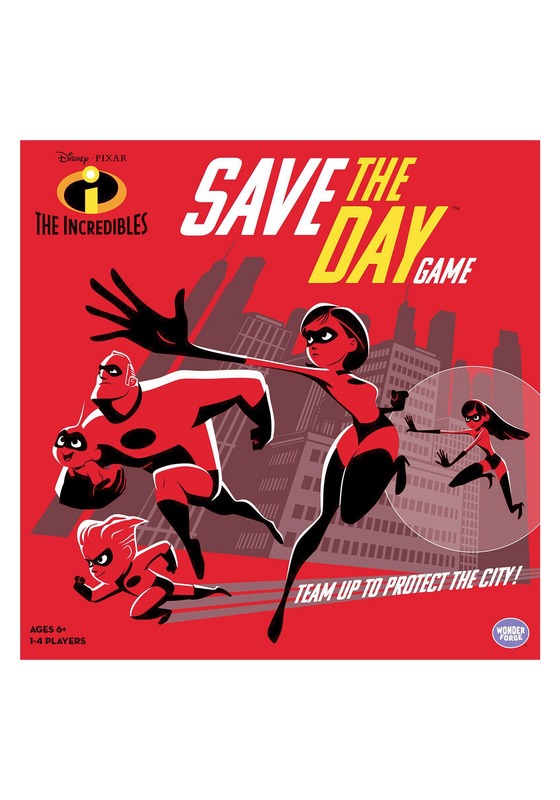 This Incredibles Save the Day Board Game is one super choice! 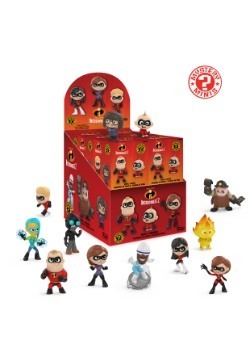 Team up with your loved ones to solve problems and save the city (and Jack-Jack), all while having fun! Finally, you get to become the Parr of your dreams—so who will you play as? Violet? Dash? Elastigirl? Or Mr. 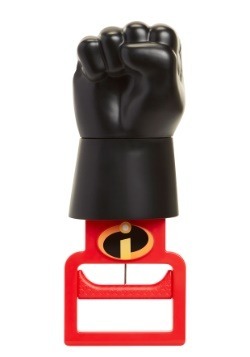 Incredible? 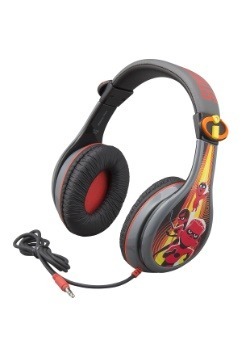 We bet you'll play so often, you'll have plenty of time to take on all of your favorite characters! Let's face it, in life, it's tough to save the day on the reg, so a chance to live out those superhero fantasies can be a nice antidote to a long week on a Friday night with the family! This licensed game can accommodate 1-4 players ages 6 and up, and only requires about a half hour to play, so it's perfect for a family of...ahem...differing attention spans. 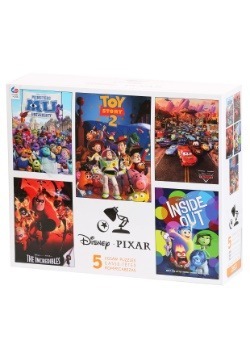 It comes with movers, bases, power dice, a movement die, a Jack-Jack die, cards, and rubble markers—phew!—oh, and instructions of course, in case you can't use your super senses to intuit the gameplay and rules! The best family memories are made while spending quality time together (whether or not you're actually saving the world). Turn off the TV, put down the phones and tablets, gather around the table, and prepare for an incredible time!